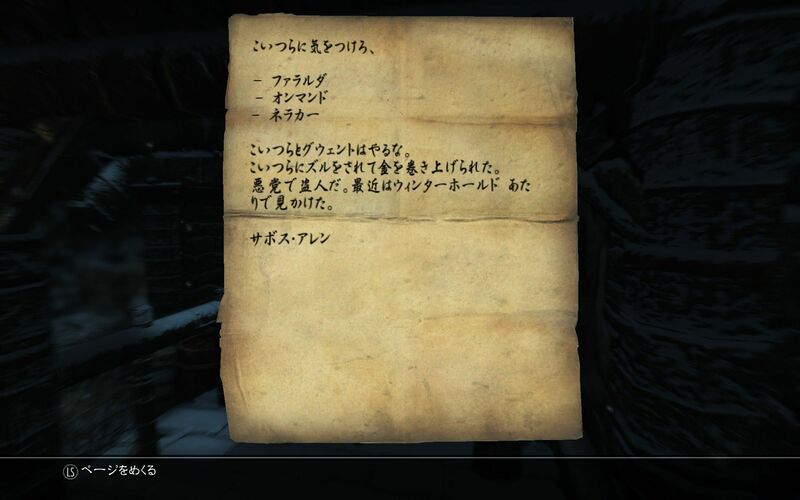 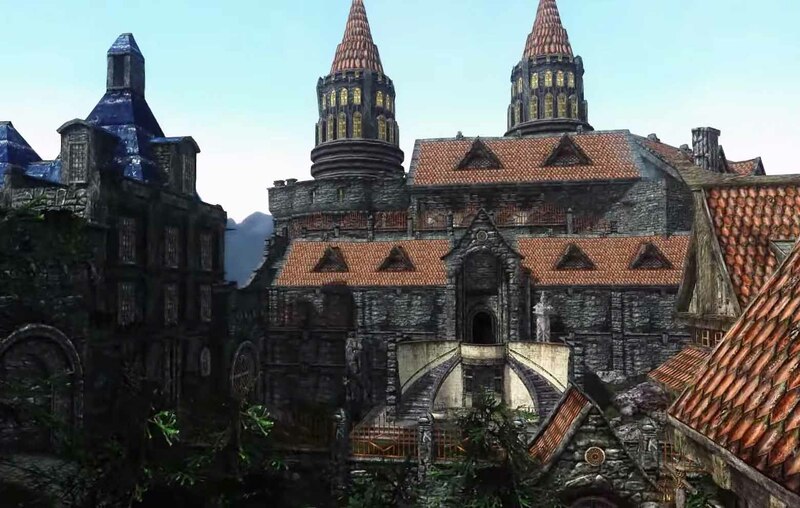 場所：Cloudrest SlumsにあるHouse of Water and Fire. 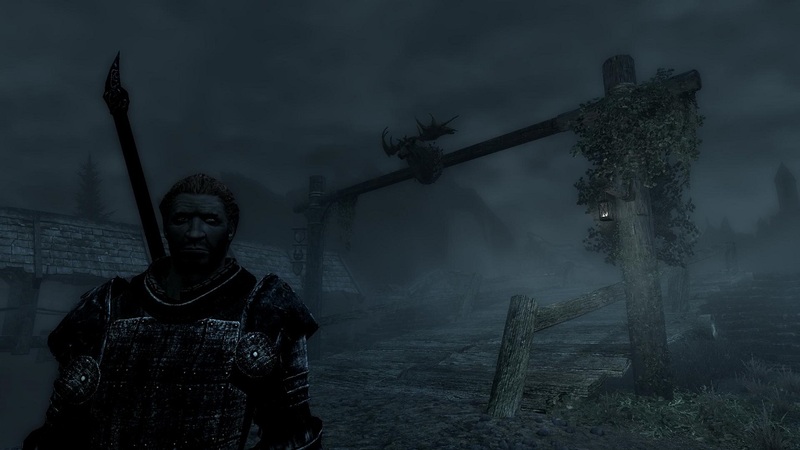 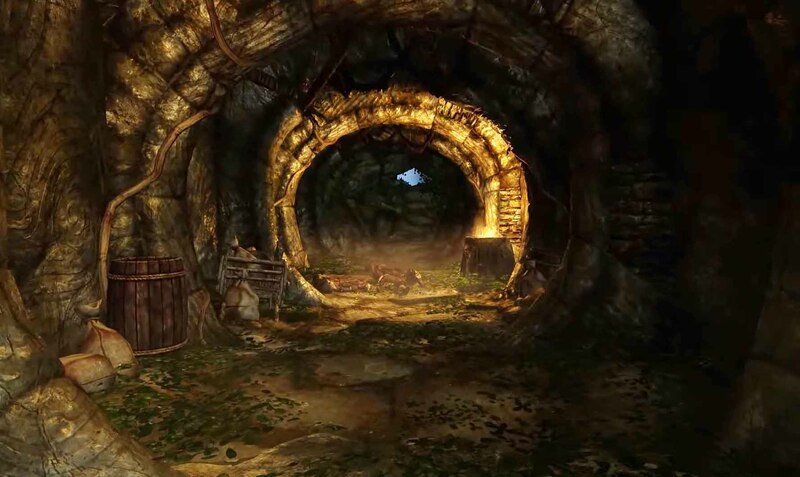 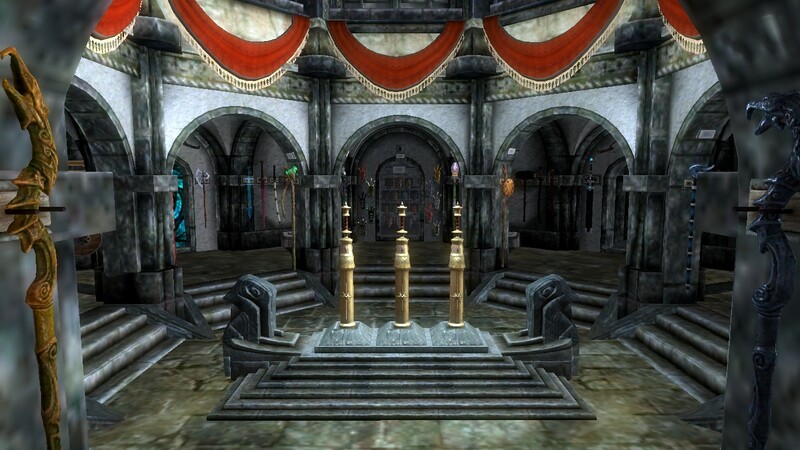 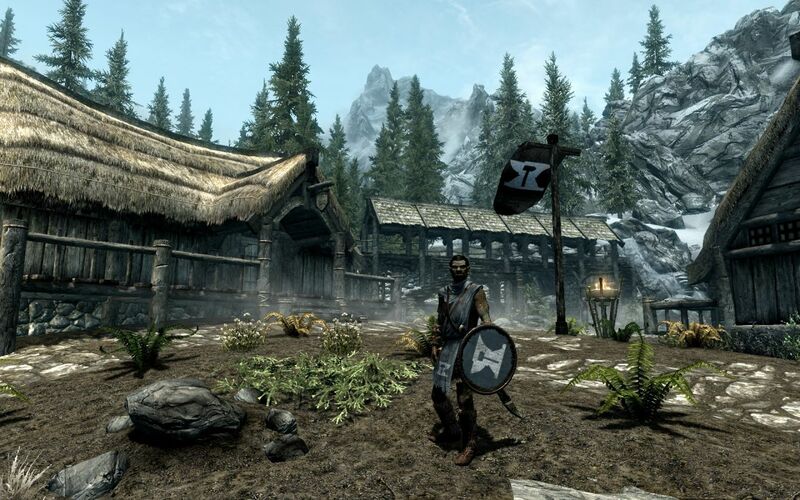 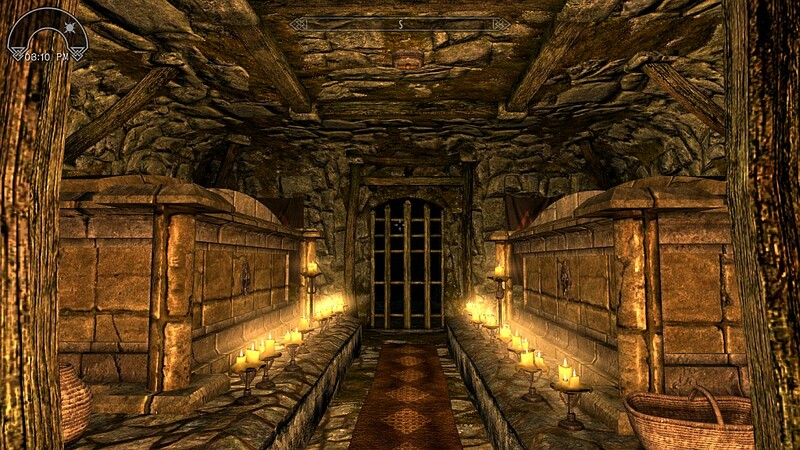 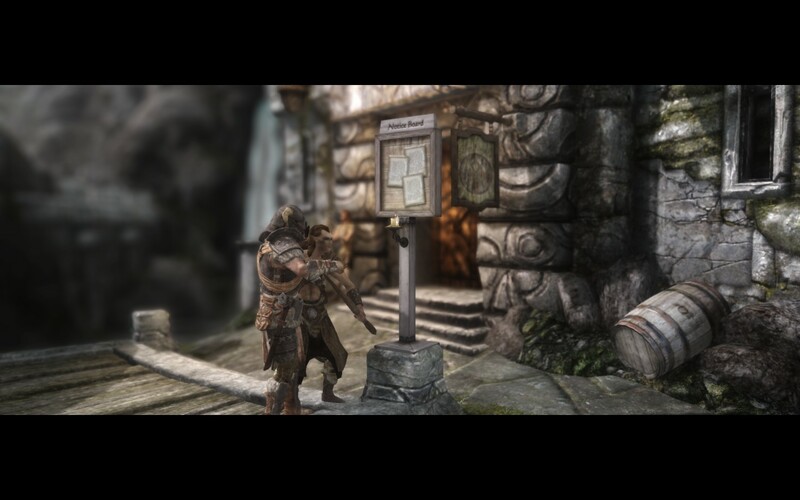 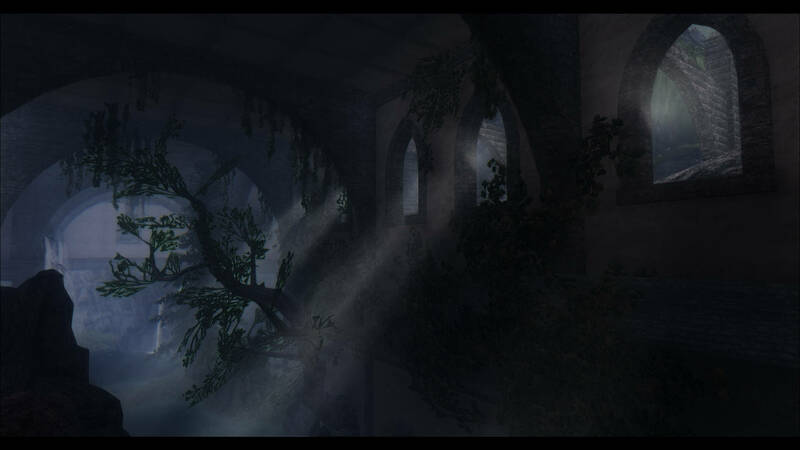 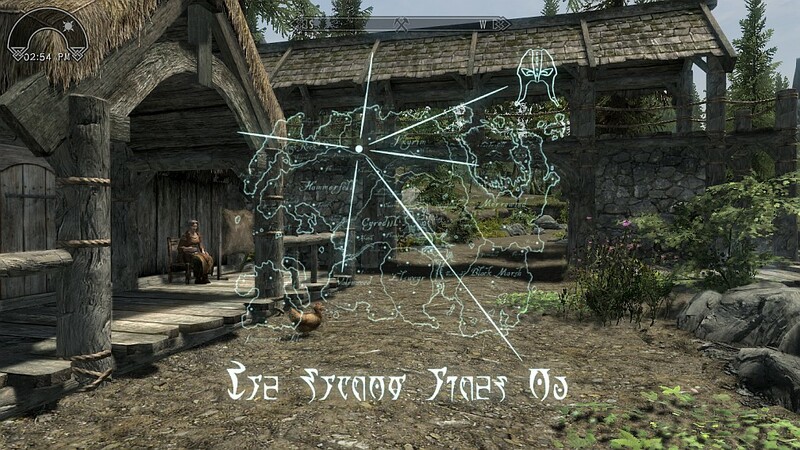 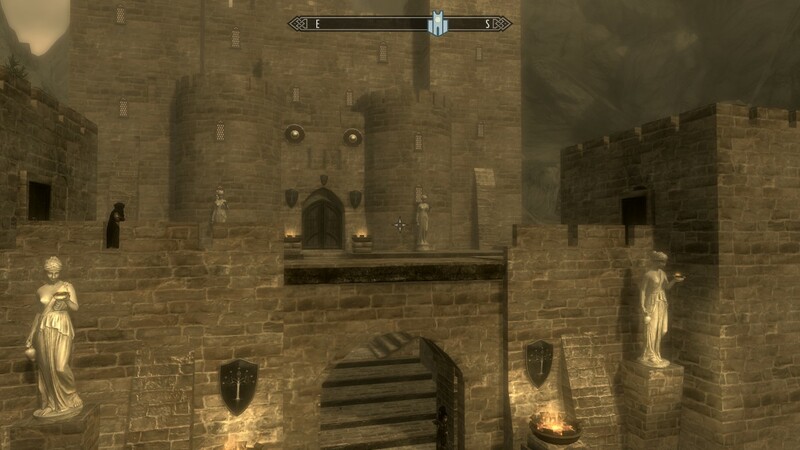 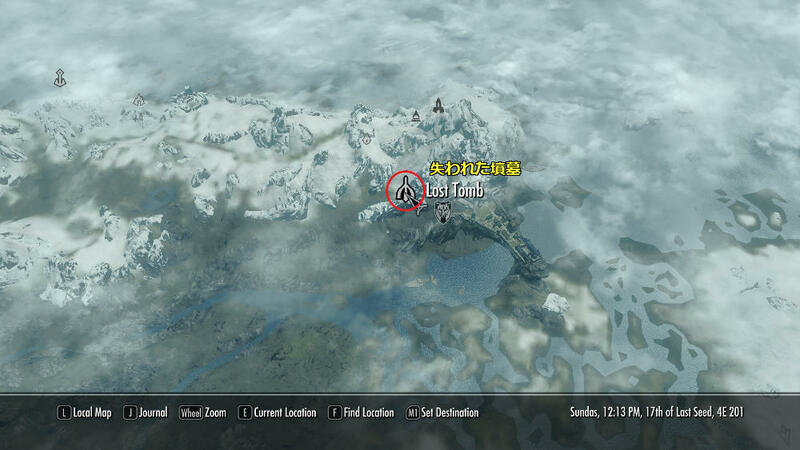 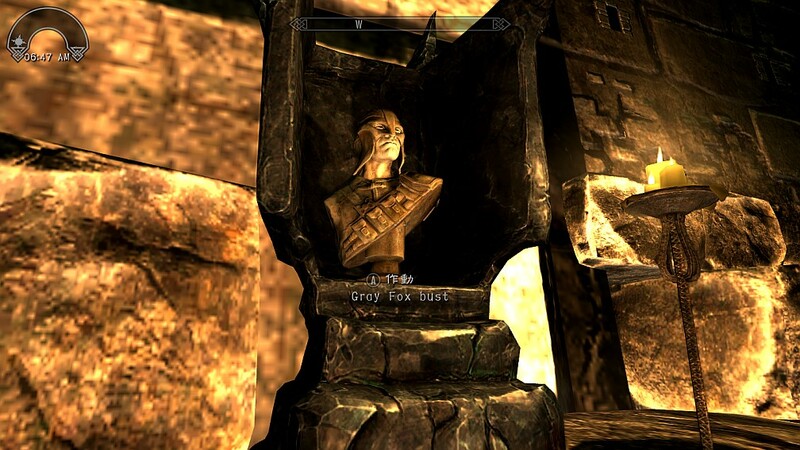 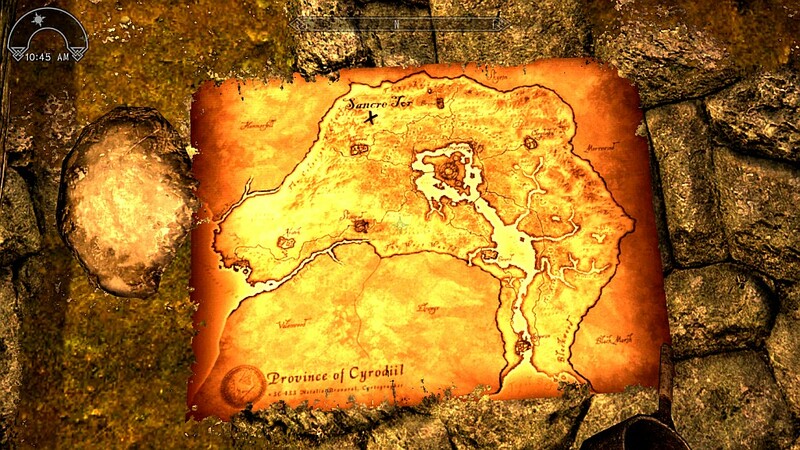 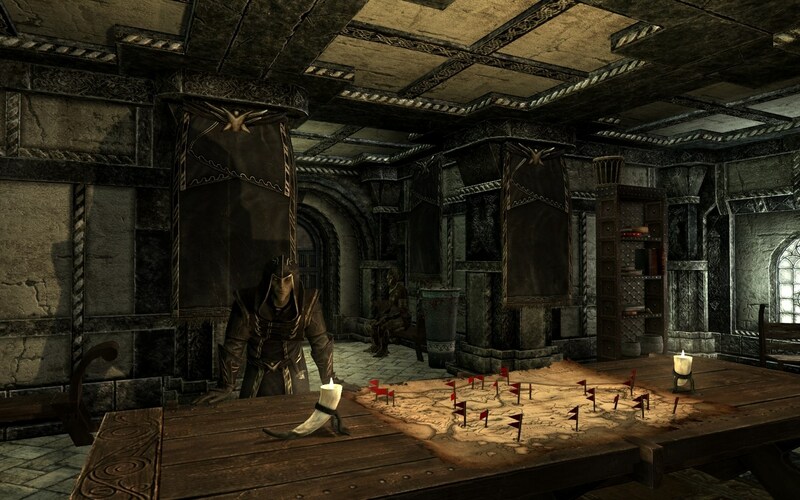 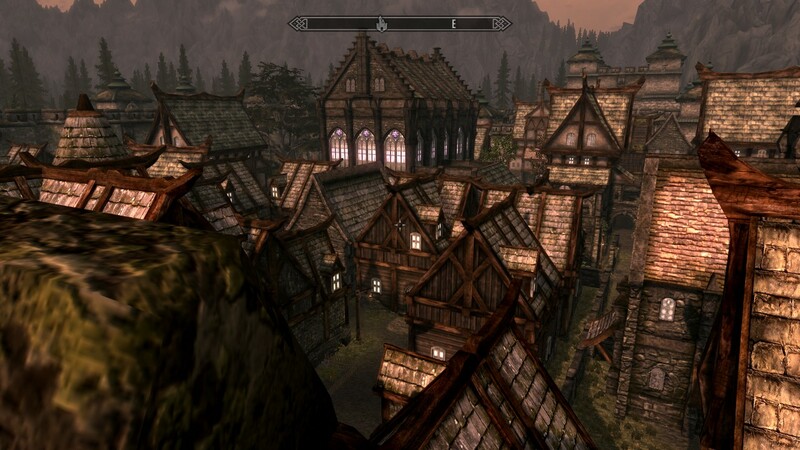 Skyrim Nexus, yourenotsupposedtobeinhere. 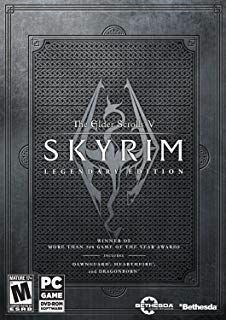 7 Nov 2018. 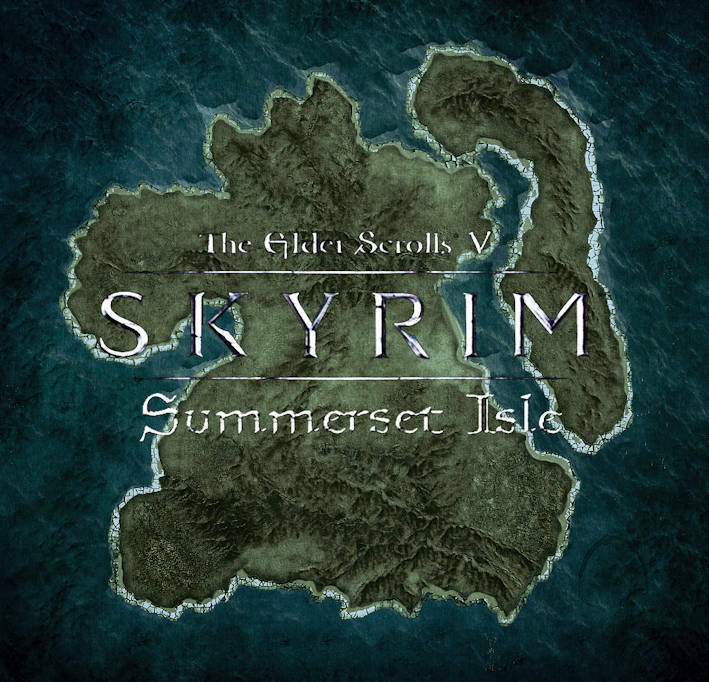 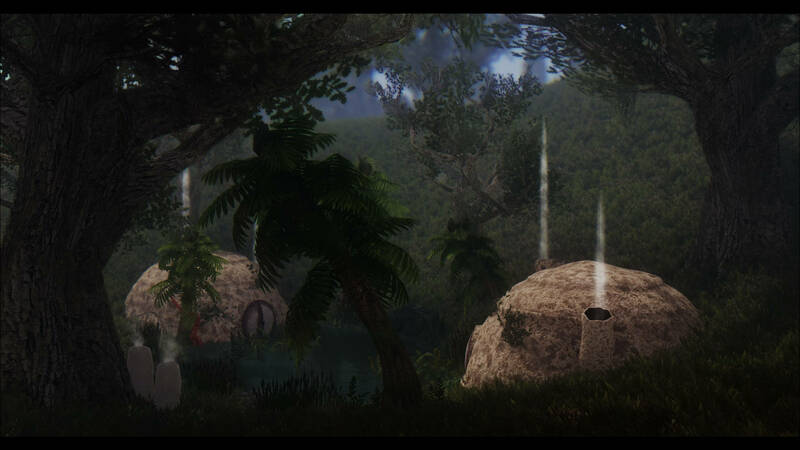 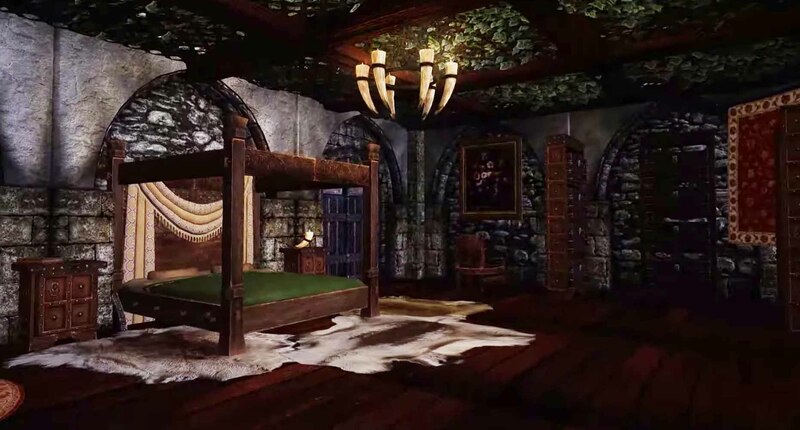 Summerset Isle. 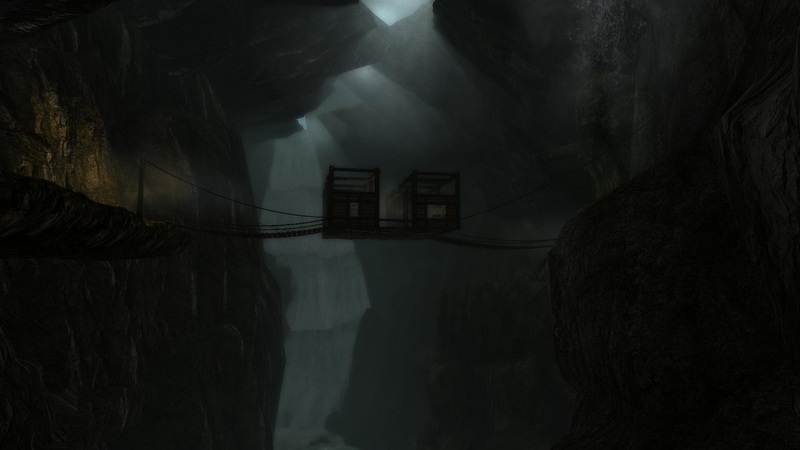 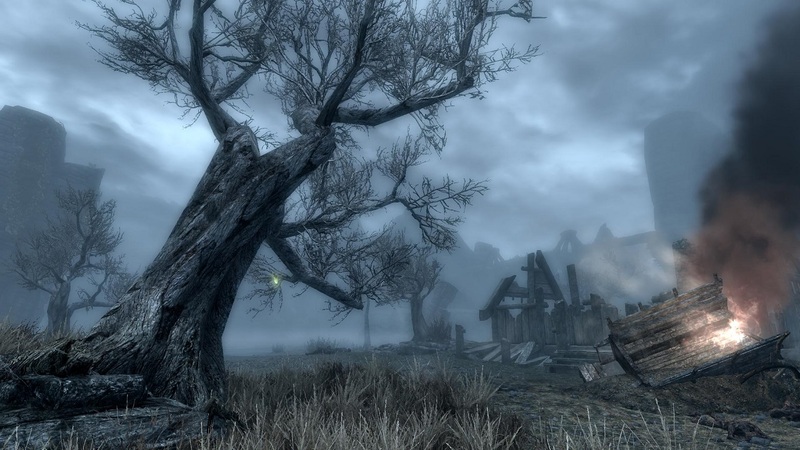 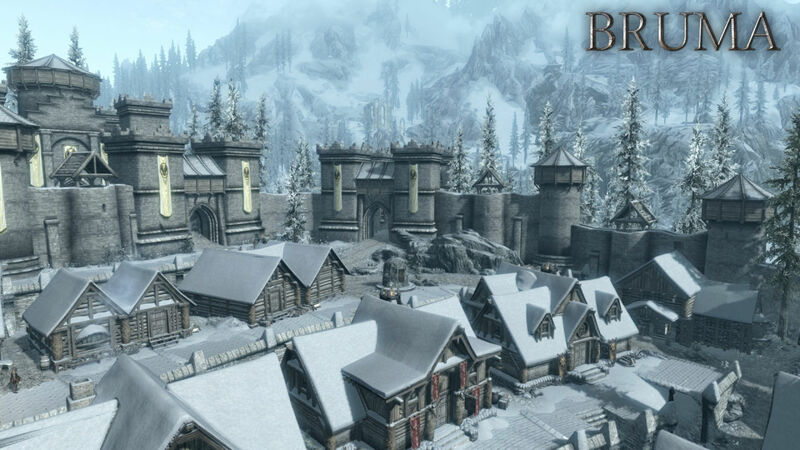 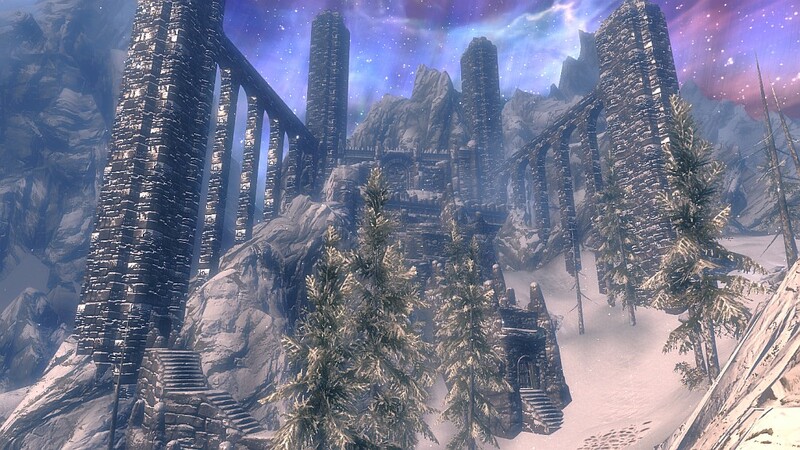 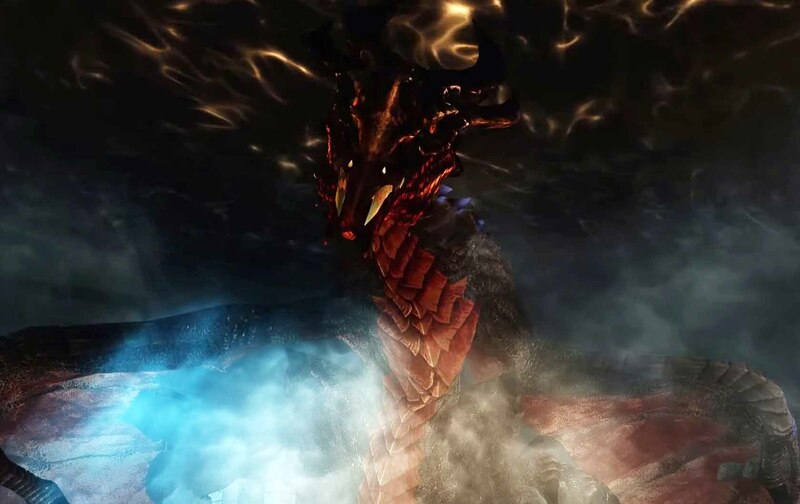 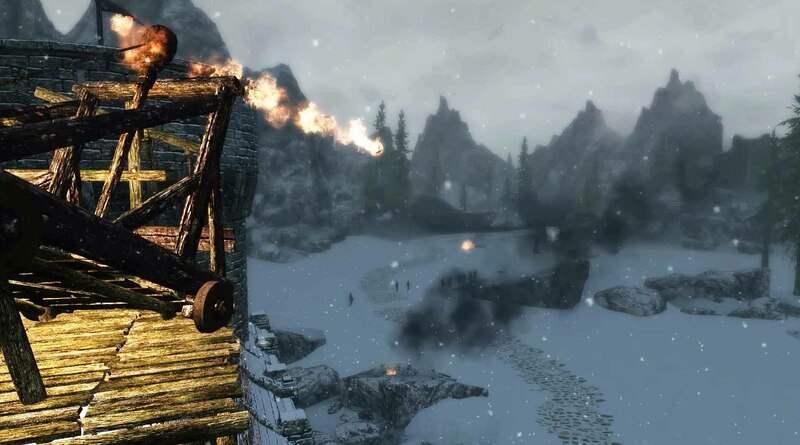 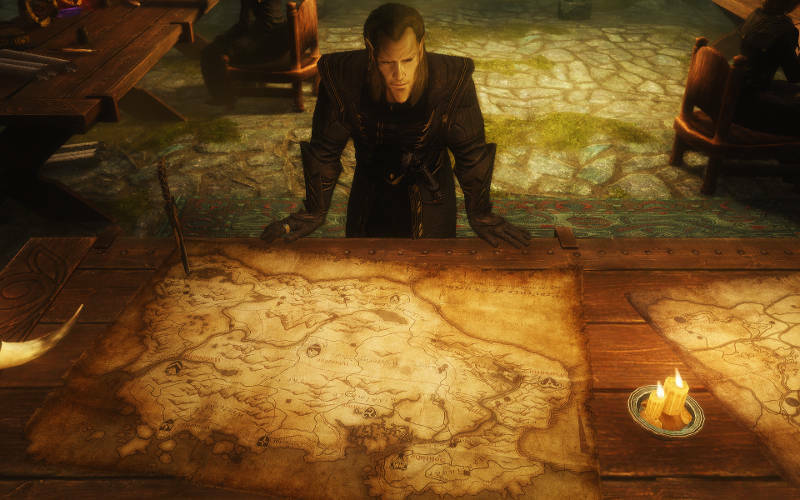 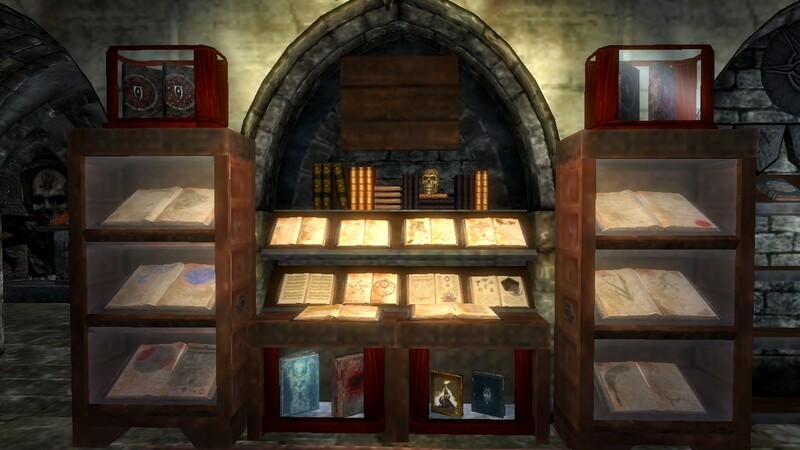 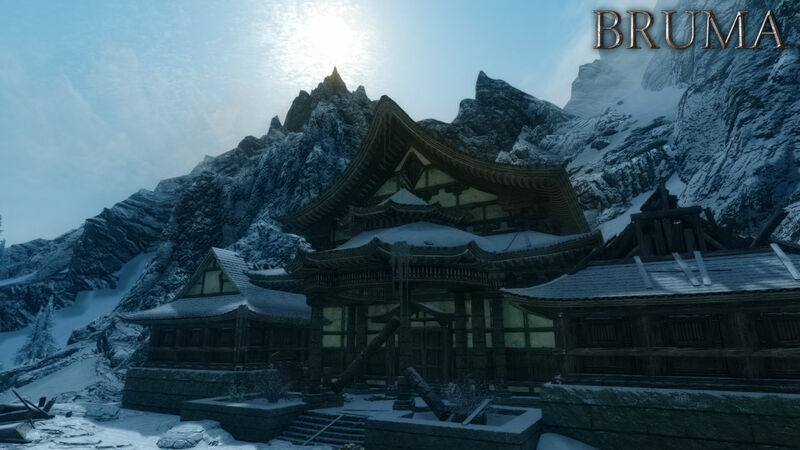 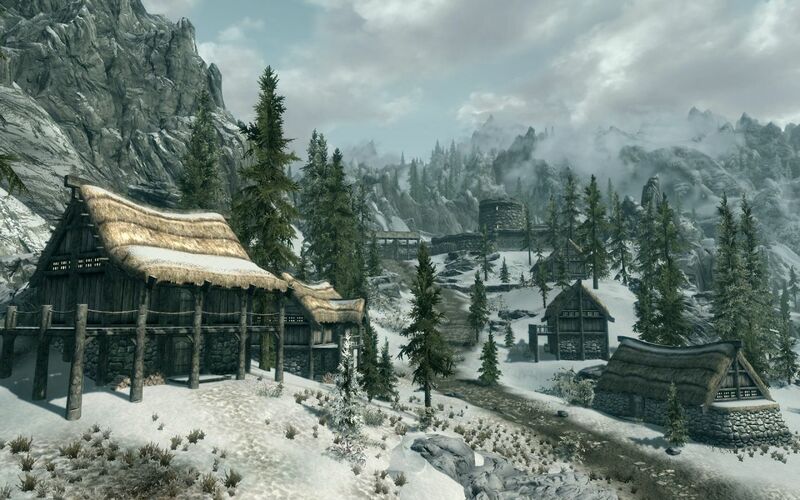 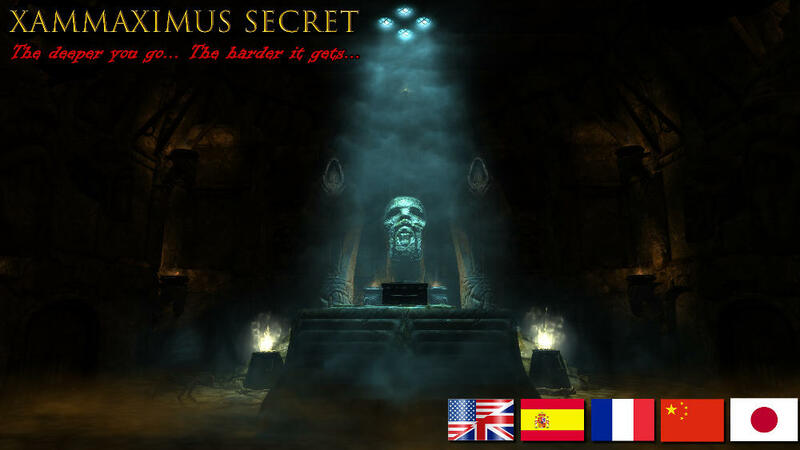 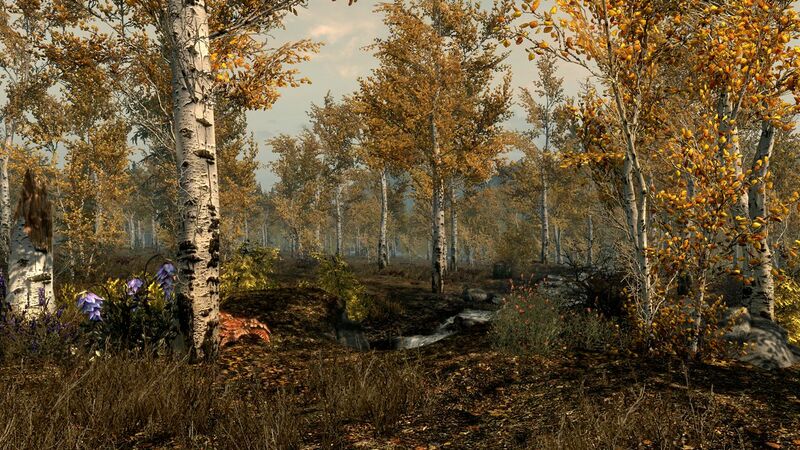 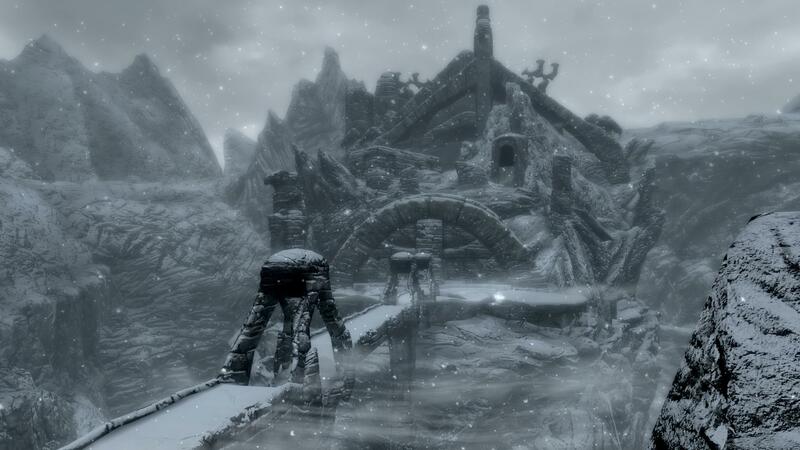 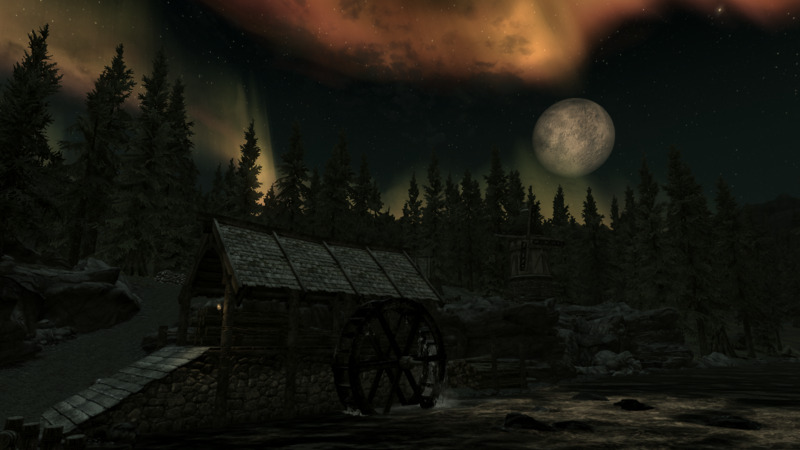 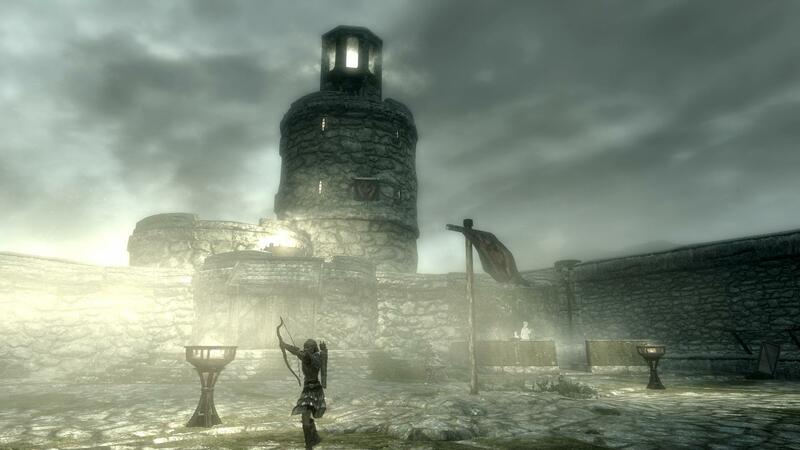 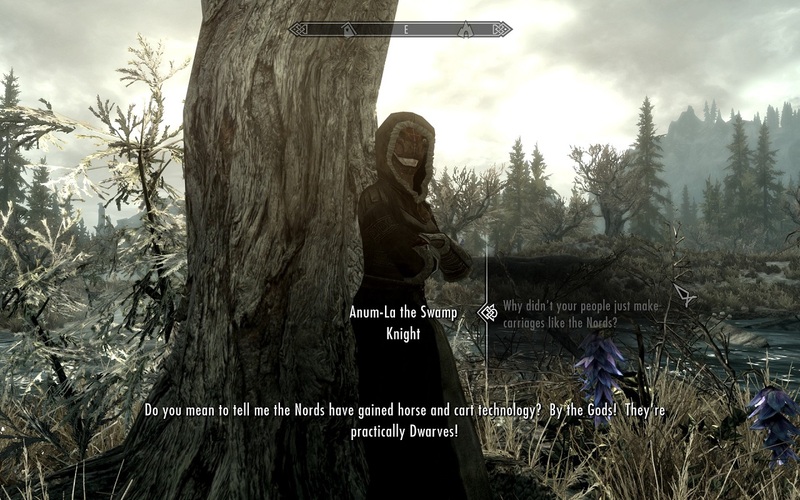 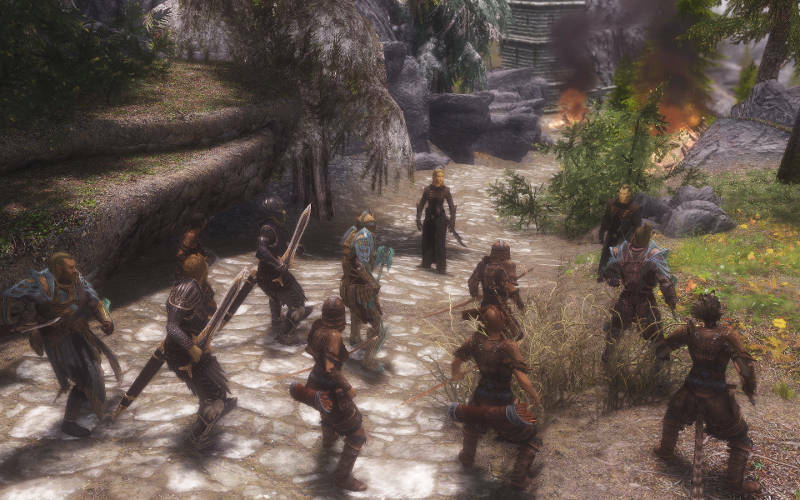 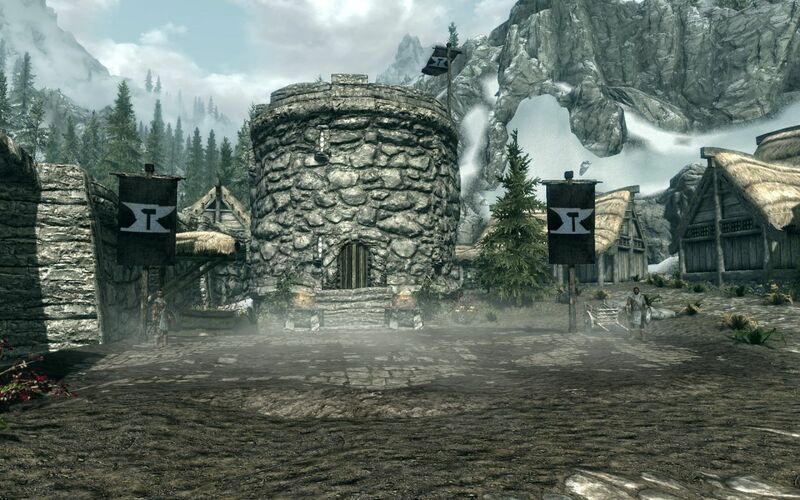 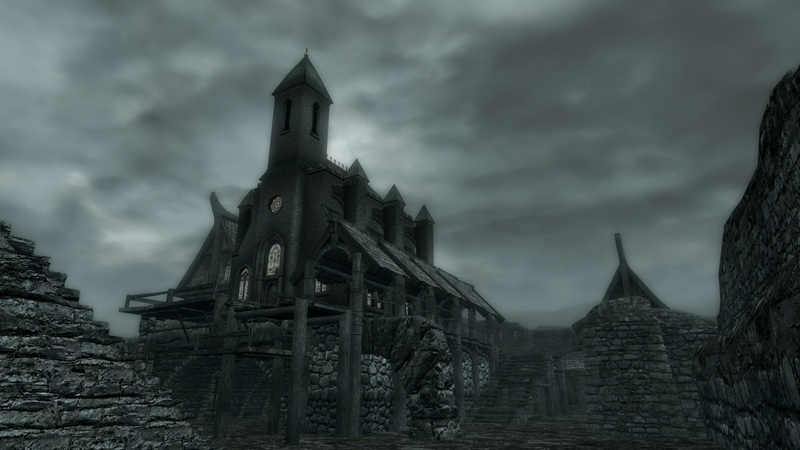 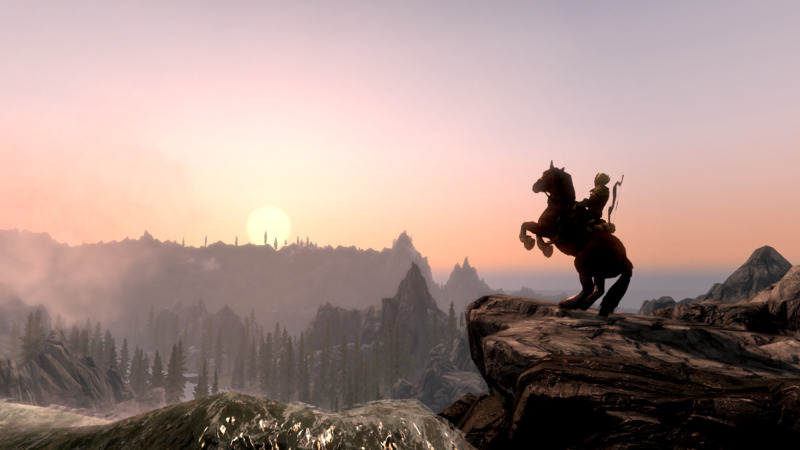 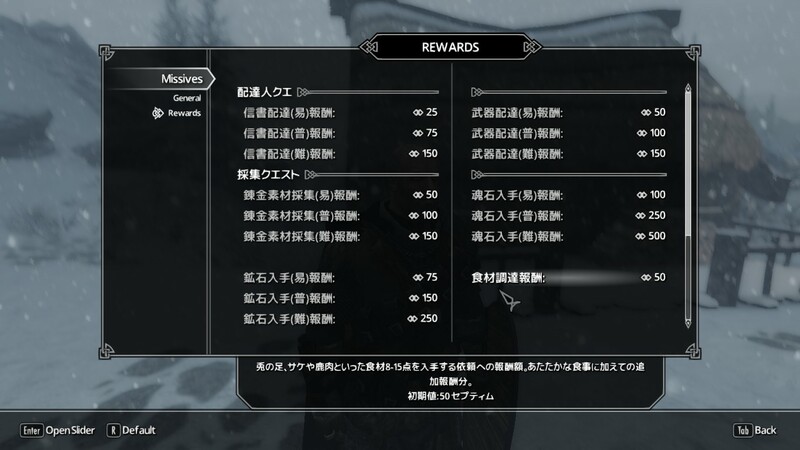 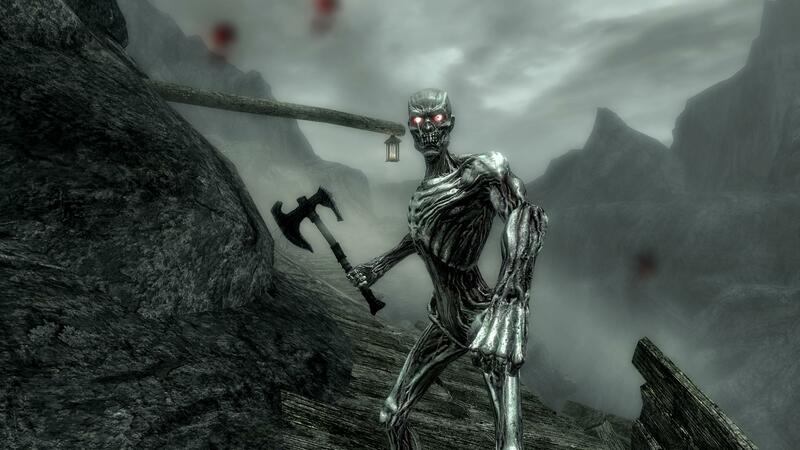 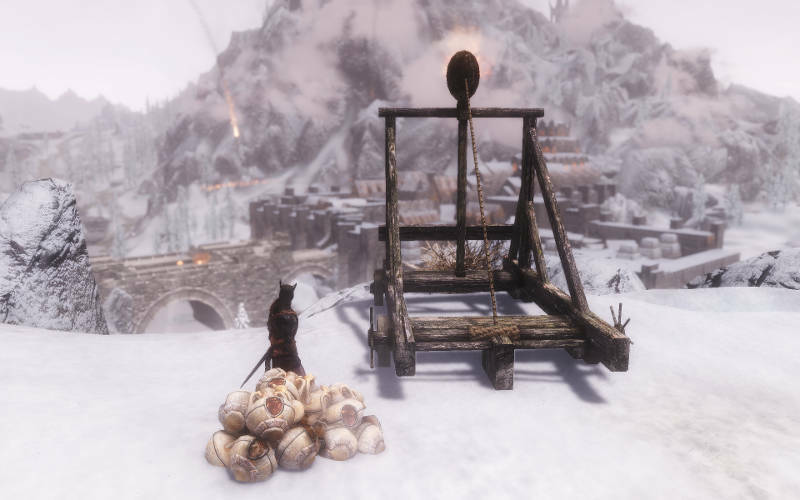 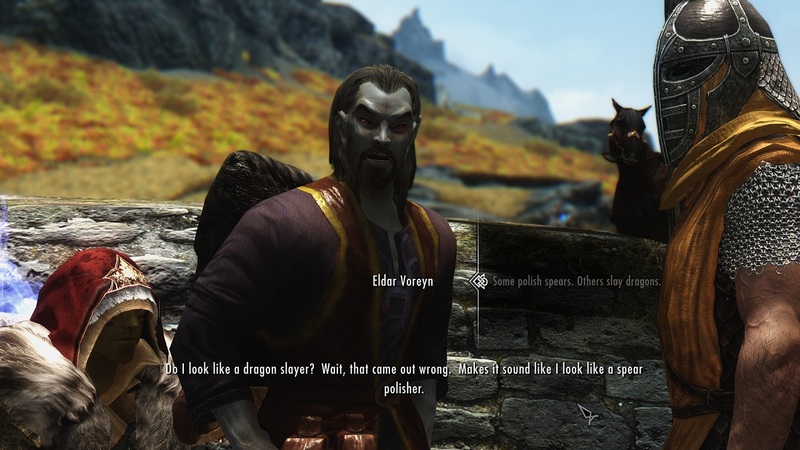 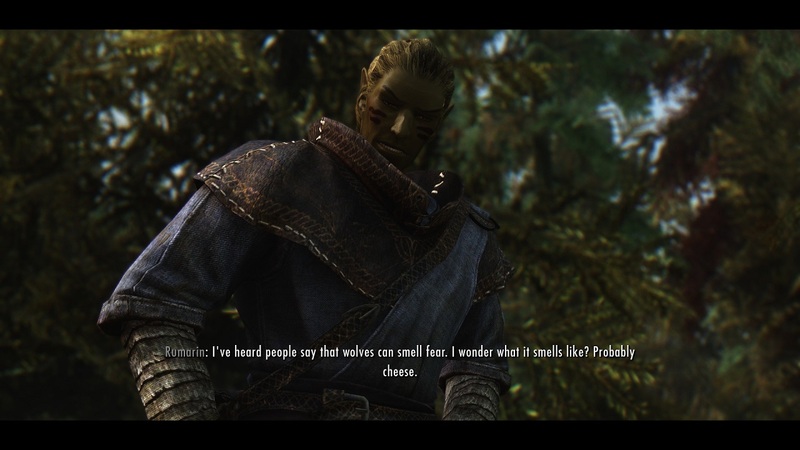 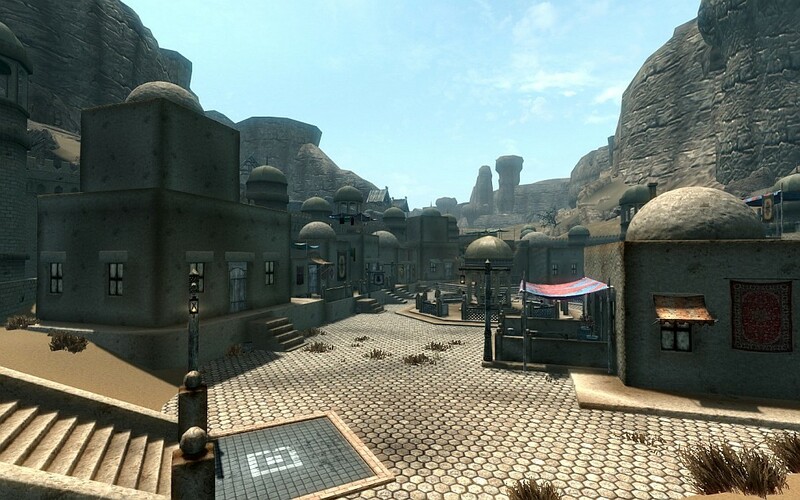 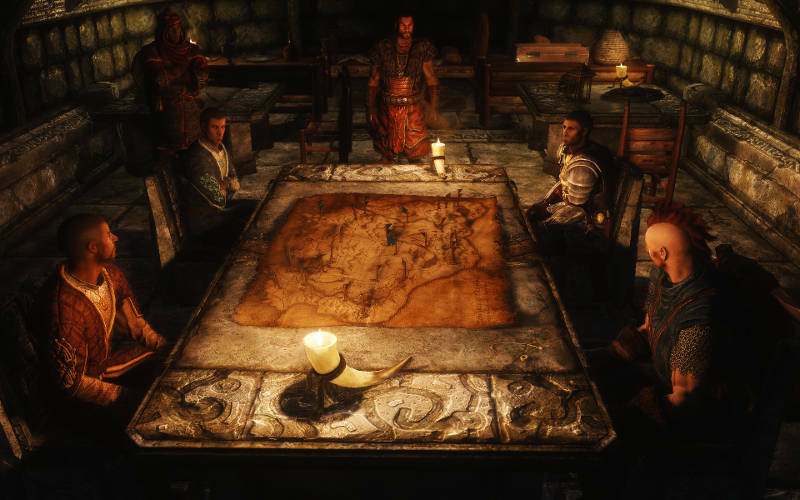 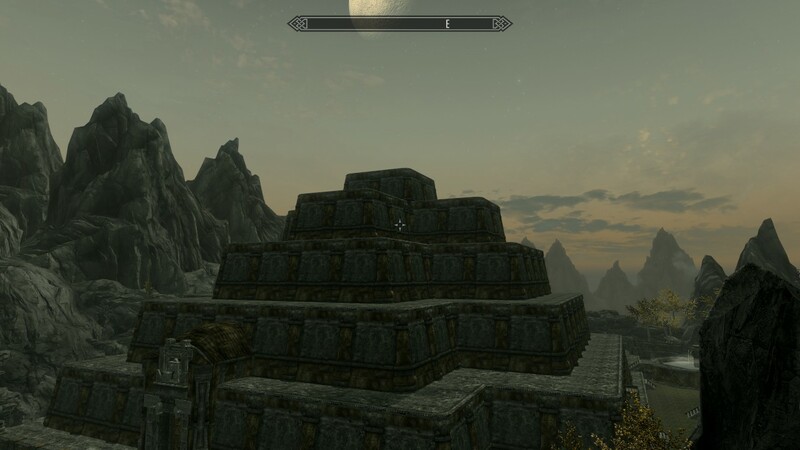 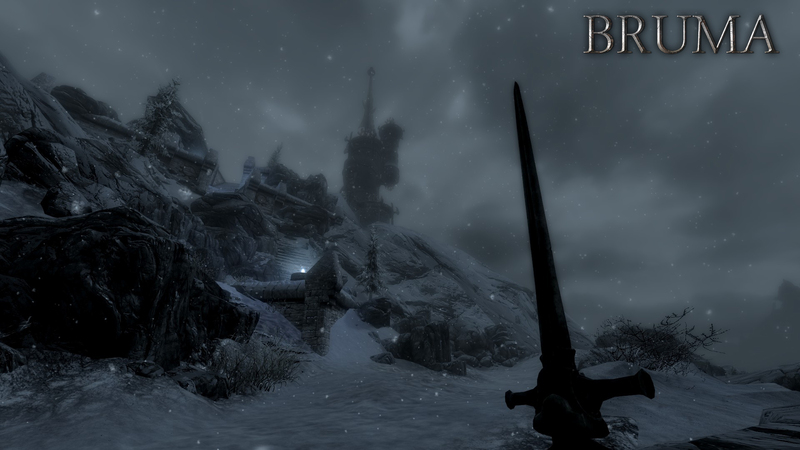 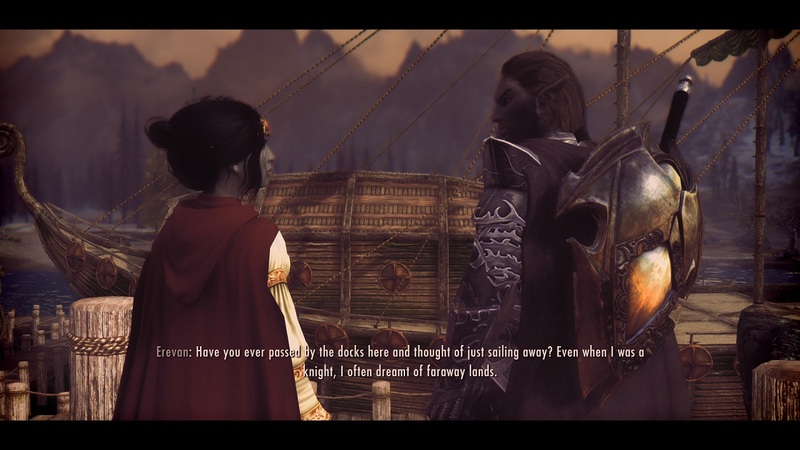 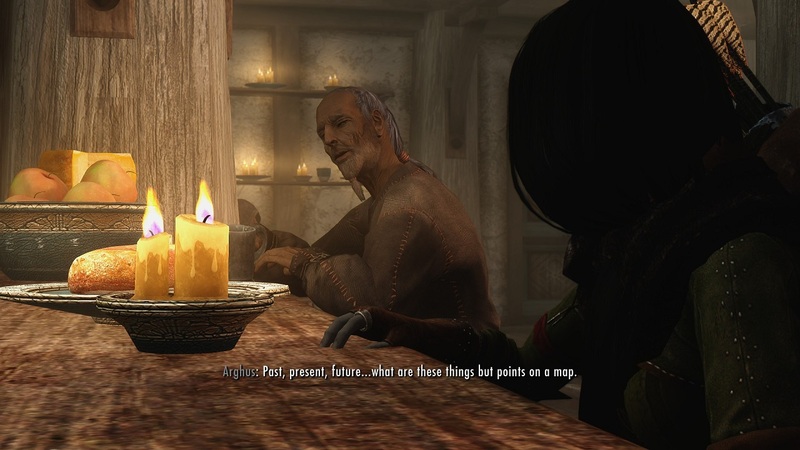 2 Aug 2015 <https://www.nexusmods.com/skyrim/mods/68406>.